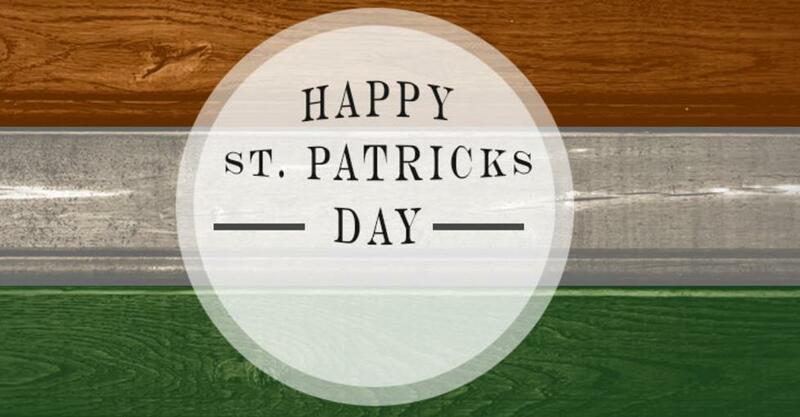 St. Patrick’s Day is coming in hot and we’re seeing green because of all the excitement! 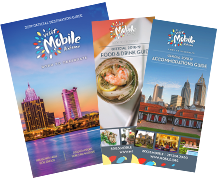 Just like all the other holidays throughout the year, Mobile and all her people never miss a celebration! We have the inside scoop on all the festivities happening on Saturday. 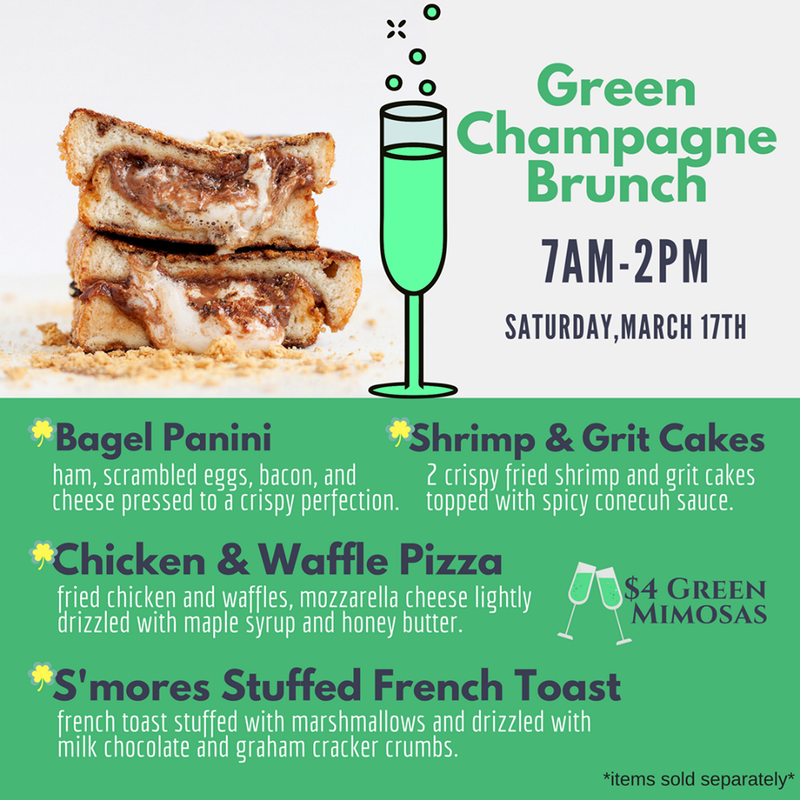 We know you’ve already gathered your green and cleared your calendar, so take a look at all the shindigs you can jump into! *Click the event titles for all of the details. Events are subject to change. We have parades for everything around here! 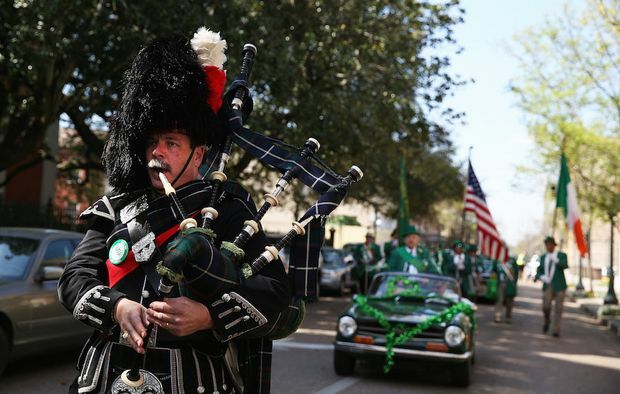 The Friendly Sons of St. Patrick Parade is rolling in on Saturday at 11:00 a.m. Even the Archbishop is in on the celebration! 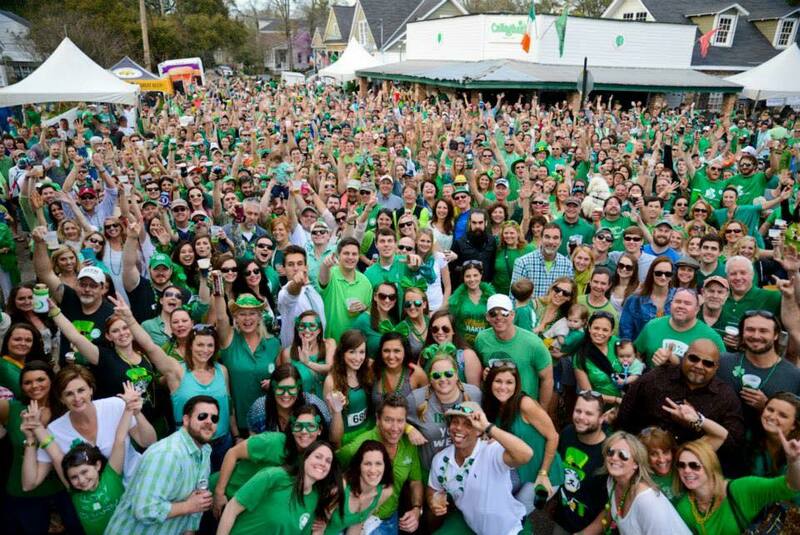 Meet at Cathedral Square or find a spot around Bienville Square...whatever you do, just be there! Callaghan&apos;s has been hosting this street party for over 70 years and it doesn&apos;t look like they&apos;re stopping anytime soon. Come enjoy music from The Mulligan Brothers, Blackwater Brass, and Devon Gilfillian, while you get lost in a sea of green! Insider tip....be sure to stick around for the annual photo before the sun goes down! 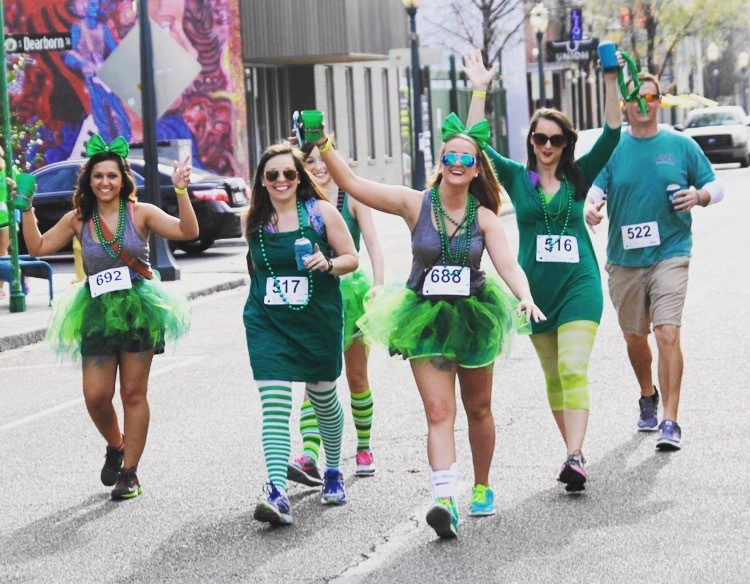 Get a running start on your St. Patrick’s Day celebrations at 4:00 p.m. by taking part in the O&apos;Daly&apos;s Annual Green Dress Run. Adults and kids are welcome to join in on the 5k benefiting Mobile Child Advocacy Center. Or, celebrate from the sidelines as you cheer on the participants!